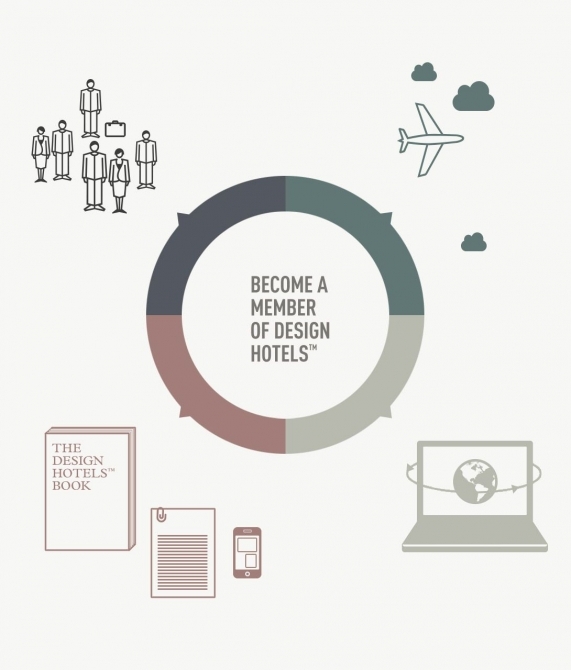 At Design Hotels™ we focus on the people who make our member hotels so extraordinary and who create the imaginative spirit that shapes our brand. Whether designers or developers, owners or operators, our Originals are always outstanding personalities and extraordinary thinkers. They are the motors behind pioneering design and revolutionary hospitality. They shape the way we travel, they influence the way we do business and they tantalize us with new and exciting hospitality trends. The local flavor that permeates each hotel forms the core of our long-term vision of providing unique hotel experiences for the design-savvy traveler of the 21st century. Each Original is, by definition, profoundly different. But they all share a few common denominators. Originals take risks. They have entrepreneurial spirits. They have a strong sense of aesthetics. They curate their own cosmos. They are the very soul of whatever they build, operate, represent, and establish. Whenever we choose a member hotel, we always look for its distinguishing factor – the originality in its concept. It is about scrutinizing key areas to find exactly the right members: holistic concepts, location, architecture, design, local integration, corporate ethics and – most importantly – the people behind the concept and their commitment towards their hotel. 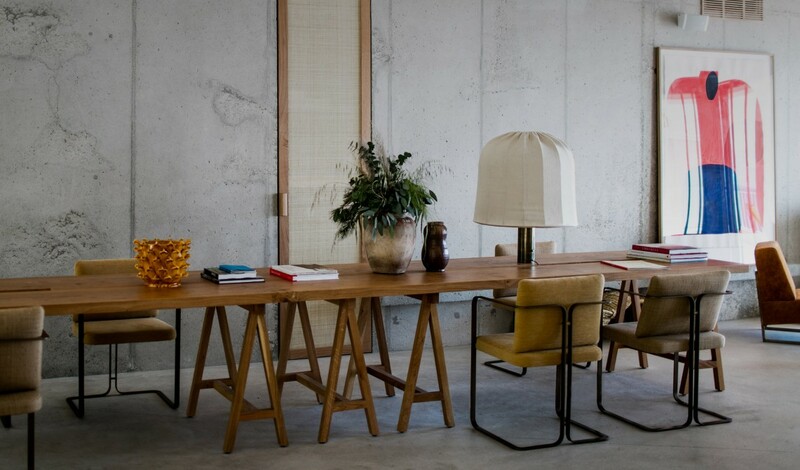 Design Hotels™ today represents and markets a hand selected collection of more than 300 hotels in over 60 countries and more than 200 destinations around the globe. Based in Berlin, we also maintain offices in London, New York and Singapore, with branches in Barcelona, Moscow and Rio de Janeiro. Far more than just a loosely-affiliated assortment of member properties, Design Hotels™ offers entrepreneurial minds, affiliated member hotels and today’s travelers unparalleled specialist knowledge, innovative international sales, marketing and distribution savvy and a future-forward vision that moves in step with our shifting world. 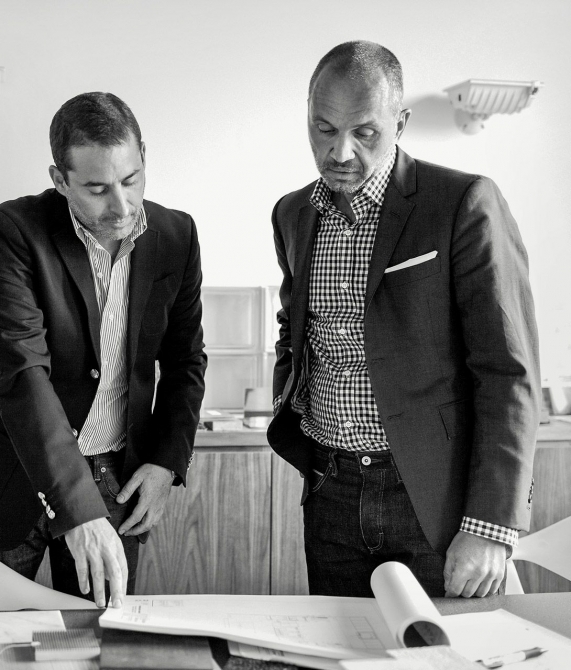 One of the primary competencies at Design Hotels™ is our expertise and authority within the community for design, architecture and culture. Besides that, the world media looks to us as an expert in lifestyle hospitality and as a driver for trends in this segment. Together with our knowledge in sales, marketing, revenue management and distribution, we bridge the gap between the creative forces and the world of hospitality thus successfully integrating the strengths of each within our member hotels. Connect with our community of affluent, life style focused travelers and get access to the best in class Hotel Loyalty Program SPG. Get access to the most influential decision-makers in the industry and benefit from more than 100 yearly sales events and targeted communication. Get exposure with the opinion-leading journalists around the world and benefit from Design Hotels’™ authority within the luxury-lifestyle media. Benefit from state-of-the-art reservation and distribution technology and get access to our global knowledge in revenue management and distribution. and get access to our global communities.